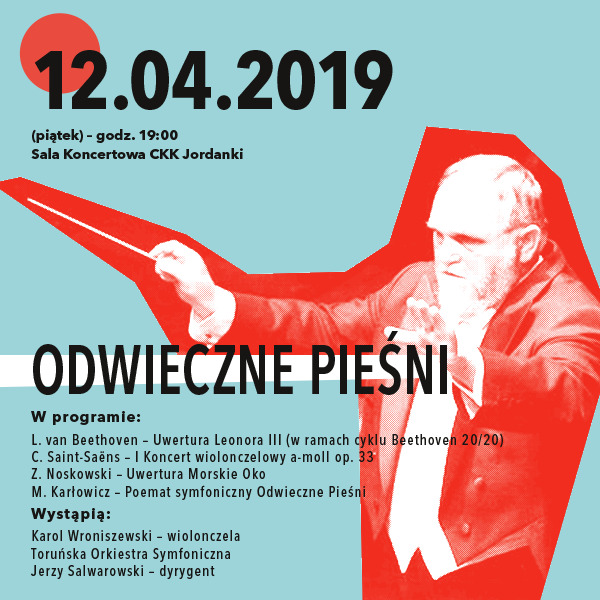 A symphonic concert on April 13, 2019 at 7.00 p.m. at the Artur Rubinstein Lodz Philharmonic will feature music of Mieczysław Karłowicz. The Symphony Orchestra of the Łódź Philharmonic under the direction of Paweł Przytocki will perform, among others, Stanisław and Anna Oświecim symphonic poem by Mieczysław Karłowicz. The concert will also feature Gustav Mahler's songs from the Rückert-Lieder series for solo voice and orchestra in the interpretation of contralto Ewa Wolak and Prelude und Liebestod from the Richard Wagner's music drama Tristan und Isolde. The concert is held under the patronage of the PWM Edition as part of the TUTTI.pl project promoting performances of Polish music. 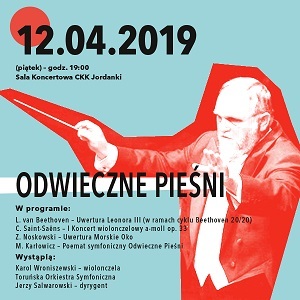 Toruń Symphony Orchestra under the direction of Jerzy Salwarowski will perform works of Zygmunt Noskowski and Mieczysław Karłowicz on April 12, 2019 at 7:00 p.m. in the CKK Jordanki Concert Hall in Toruń. 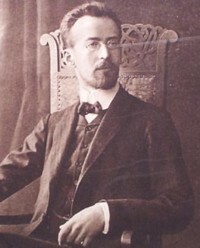 Zygmunt Noskowski, who belonged to the late Romantic period, was strongly inspired by nature and Polish landscapes, which is exemplified by the Eye of the Sea overture. Written in 1875, it is one of the early, youthful works of Noskowski. However, it already testifies to the artistic maturity of the composer and freedom from the influence of other artists, in particular Mendelssohn and Schumann. 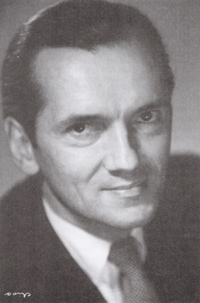 The Eternal Songs symphonic poem by Mieczysław Karłowicz is a personal statement of the composer's individual style. This symphonic triptych is composed of Song of Everlasting Yearning, Song of Love and Death and Song of Eternal Being. Although the work does not have an exact literary program, one can hear the inspiration that Karłowicz derived from lonely treks in the Tatra Mountains. The programme of the concert will also include the Leonore Ouverture No. 3 by Ludwig van Beethoven and the Cello Concerto No.1 in A minor, Op. 33 by Camille Saint-Saëns. The solo part will be performed by the concertmaster of the cello group of the Toruń Symphony Orchestra, Karol Wroniszewski. Małgorzata Walewska, one of the most recognized Polish mezzo-sopranos performing in prestigious concert halls, will appear at the concert on April 12, 2019 at 7:00 p.m. in the Mieczysław Karłowicz Philharmonic in Szczecin. Małgorzata Walewska, awarded the Gold Medal "Merited to Culture Gloria Artis", will perform songs of Mieczysław Karłowicz in a new version, orchestrated by Piotr Moss. The Mieczysław Karłowicz Philharmonic Orchestra will be led by its artistic director, Rune Bergmann. The programme will also include Karłowicz's Symphony in E-minor, Op.7 'Rebirth'. 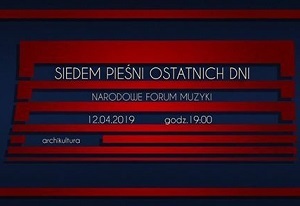 One of the oldest symphony orchestras in our country – the Lodz Philharmonic Orchestra – will be a guest of the National Forum of Music on April 12, 2019 at 7:00 p.m. 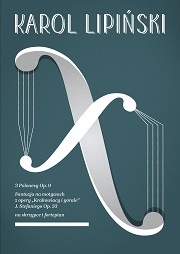 The orchestra will present o programme composed of Romantic pieces, including a symphonic poem Stanisław and Anna Oświecim by Mieczysław Karłowicz. The title of the concert is a reference to Sieben Lieder aus letzter Zeit (Seven Songs of the Last Days) – a collection of compositions published after Gustav Mahler's death. Among them was the cycle Rückert-Lieder (Songs after Rückert), written to the delightful texts of the poet Friedrich Rückert, which will be included in the concert programme. We will also listen to the fragments of Richard Wagner's famous musical drama Tristan and Isolde – Prelude and Isolde's aria Mild und leise (Liebestod). The second part of the evening will be filled with the symponic poem Stanislaw and Anna Oswiecim by Mieczysław Karłowicz, inspired by Stanisław Bergman’s painting Stanisław Oświęcim beside the Body of Anna Oświęcim. 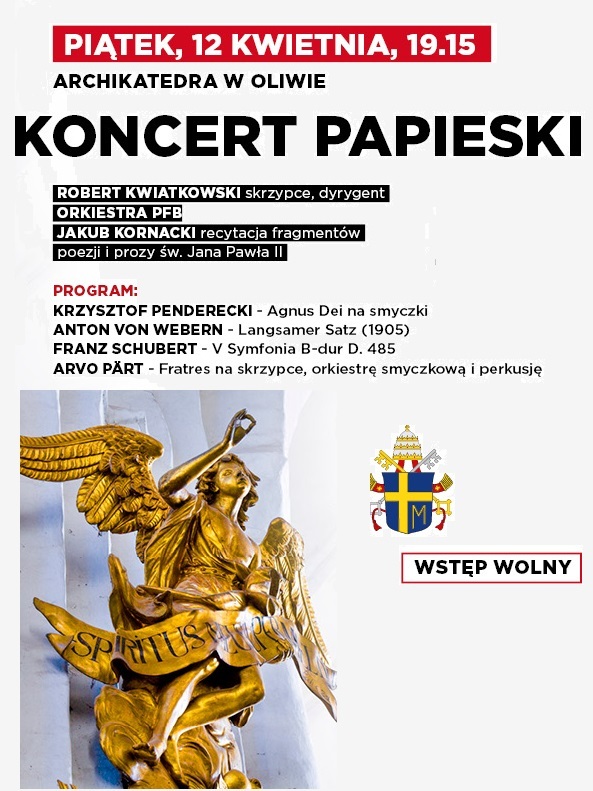 The Papal Concert will take place on April 12, 2019 at 7:15 p.m. in the Archcathedral Basilica in Gdansk-Oliwa. It is difficult to find a piece more appropriate to the idea of ​​"Papal Concerts" than Agnus Dei by Krzysztof Penderecki. This short composition written for an eight-voice choir was written upon the news of the death of the Primate of the Millennium, a great friend of Karol Wojtyla – Stefan Wyszyński. During the concert it will be performed in the orchestral version by the Gdańsk Baltic Philharmonic under the direction of its concertmaster, Robert Kwiatkowski. The programme of the concert will also include Langsamer Satz by Anton Webern,Symphony No. 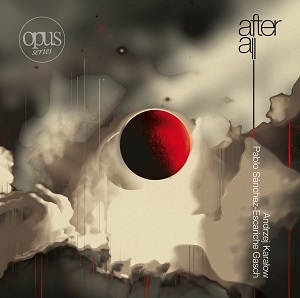 5 by Franz Schubert, and Fratres by Arvo Pärt in the version for violin solo, strings and percussion. 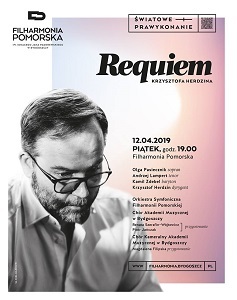 On April 12, 2019 at 7:00 p.m. the Ignacy Jan Paderewski Pomeranian Philharmonic will host a world premiere of Requiem for soprano, tenor, baritone, choir and symphony orchestra by Krzysztof Herdzin. The premiere of Herdzin's work under the baton of the composer will be performed by outstanding vocalists (Olga Pasiecznik, Andrzej Lampert, Kamil Zdebel), the choirs of the Bydgoszcz Academy of Music and the Pomeranian Philharmonic Symphony Orchestra. Over 160 performers will appear on the stage. 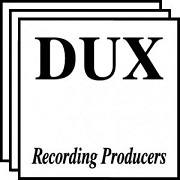 The work commissioned by the Pomeranian Philharmonic lasts over an hour and consists of nine original parts with Latin text, referring to the meditative and contemplative character of funeral masses by Gabriel Fauré and Maurice Duruflé. The Presidium of the Main Board of the Polish Composers' Union awarded 2019 ZKP Honorary Award for contributions to the promotion of Polish music and the Award for merits in the field of music education. The Honorary Award of the Polish Composers' Union for the contribiution to the promotion of Polish music was given to Joanna Bruzdowicz-Tittel for many years of promoting Polish music and musicians at the Festival International de Musique en Catalogne in the small town of Céret at the foot of the Pyrenees, organized for the inhabitants of the surrounding villages of the French Catalonia. For the fifth time in history, the Polish Composer's Union awarded the award for achievements in the field of music education. It was given to the composer, president of the Warsaw Branch of the Polish Composers' Union, Sławomir Czarnecki for many years of unprecedented pedagogical work in composition at the secondary music schools, which led to the founding of the National Composers' Competition for high school students, organized as part of the Students Music Forum at the State Music School Complex No. 1 in Warsaw.  The award ceremony will take place during the 62nd International Festival of Contemporary Music "Warsaw Autumn" at the headquarters of the Polish Composers' Union at the 27 Old Town Market Square. Budgoszcz | Scientific Conference "In their students' shadow. 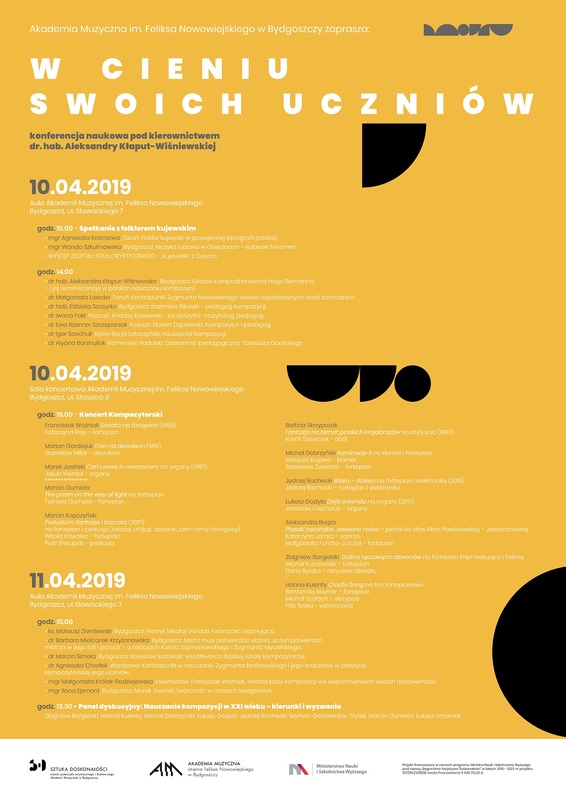 Polish composers – pedagogues"
Feliks Nowowiejski Academy of Music in Bydgoszcz invites to the spring session "In their students' shadow", which will take place under the scientific supervision of dr hab. 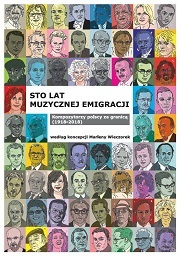 Aleksandra Kłaput-Wiśniewska on 10-11 April 2019. 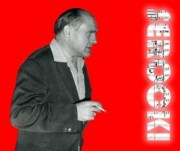 Musicologists and composers will present the latest research on various aspects of the life and work of Zygmunt Noskowski, Kazimierz Sikorski, Andrzej Koszewski, Florian Dąbrowski, Bolesław Szabelski, Karol Szymanowski and Zygmunt Mycielski. The conference will be accompanied by two concerts. The folklore group "Kujawioki" from Osięcin will celebrate 30 years of activity with a concert "Meeting with folklore of Kujawy Region". On the same day, 10 April, there will be a concert of composers and pedagogues associated with the Academy of Music in Bydgoszcz. The culmination of the whole event will be a discussion panel with the participation of contemporary Bydgoszcz composers who will discuss the new challenges related to teaching composition in the 21st century. 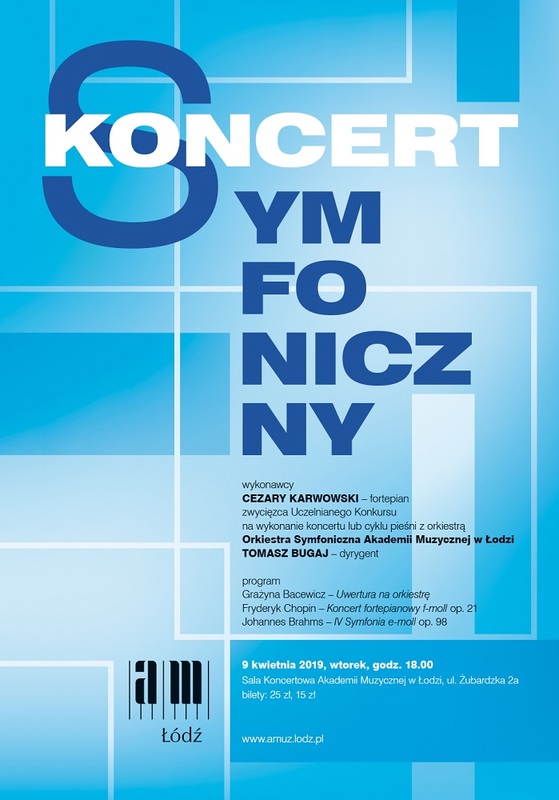 The Symphony Orchestra of the Academy of Music of Łódź under the baton of Tomasz Bugaj will perform works of Chopin, Brahms and Bacewicz on April 9, 2019 at 6:00 p.m. in the Concert Hall of the Łódź Academy of Music. The evening will begin with the energetic Overture for orchestra by Grażyna Bacewicz. Then we will listen to Fryderyk Chopin's Piano Concerto in F Minor, Op. 21 with the solo part performed by Cezary Karwowski, winner of this year's competition organised by the Academy. The concert will end with the last symphonic work of Johannes Brahms – the four-part Symphony No. 4 in E minor, Op. 98. Warsaw | 23rd International Symposium "Beethoven and the Songs of Romanticism"
Warsaw | Genius, musician, Pole who shook the world!